We can provide a wide array of installation from fire alarm panels to fire sprinkler systems. Working in conjunction with our partner allows us to be your one stop shop for anything fire & safety. 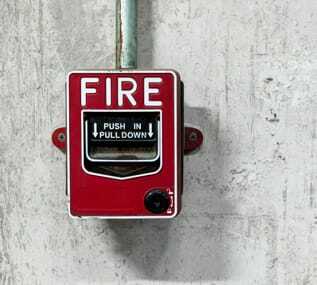 Our electrical partners can handle any fire alarm installation from a small conventional fire alarm panel to a large addressable fire alarm panel. Our services can help you with new installation, upgrading an old system or adding onto your current system. Our Fire sprinkler installation partners can provide service to a wide range of needs. 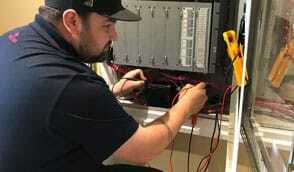 From small tenant improvements, replacement of faulty equipment to large new installation we can handle any situation.